That’s nothing more precious that a child smiling or laughing. We do pretty much anything to keep them happy and this includes buying or making clothes. Little ones don’t kid about fashion and fashion-conscious little girl don’t want to wear just any clothes. 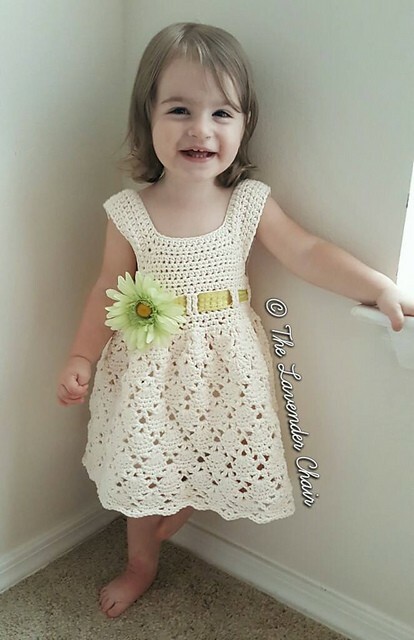 Put a smile on a little one’s face with this Vintage Toddler Dress by Dorianna Rivelli. 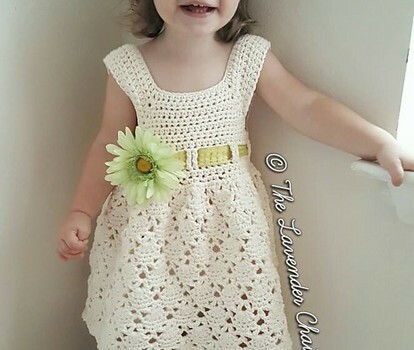 Cute, comfortable and lovely, this little crochet dress is anything a little one can dream of! Thanks to Dorianna for the article inspiration and featured image.